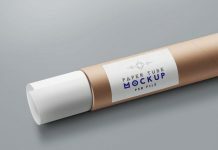 In our older posting we have talked about more about outdoor ads mockup that you can download in PSD. 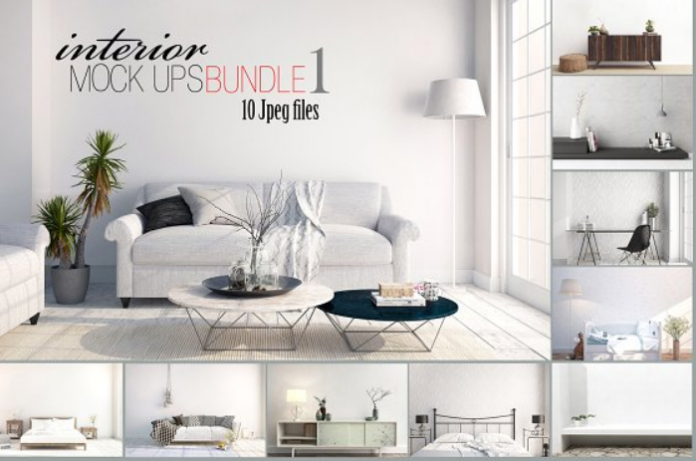 This time i like to offer a number of beautiful interior mockup for your next project. 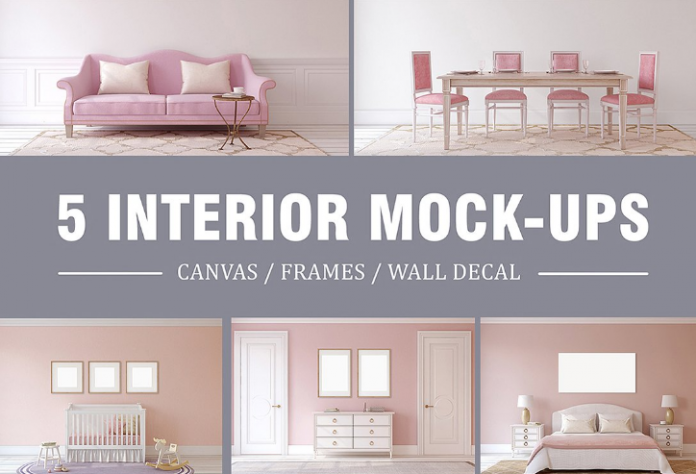 I hope that it will help you pick the best decorative / interior mockup design that fits your needs perfectly. 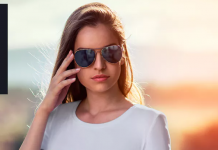 They easy to edit and use, using smart object features everything is easier. 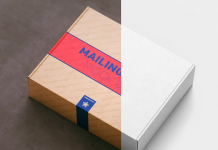 Do you want to download another free mockup? 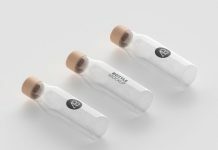 Just check our related post. 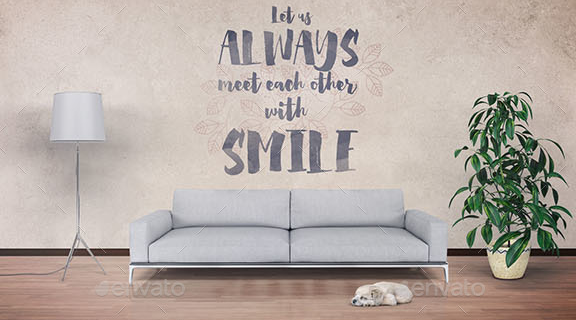 A free decor and interior wall art designs, this sublime free wall mockup is able to bring your inspiring designs to another level of awesomeness. 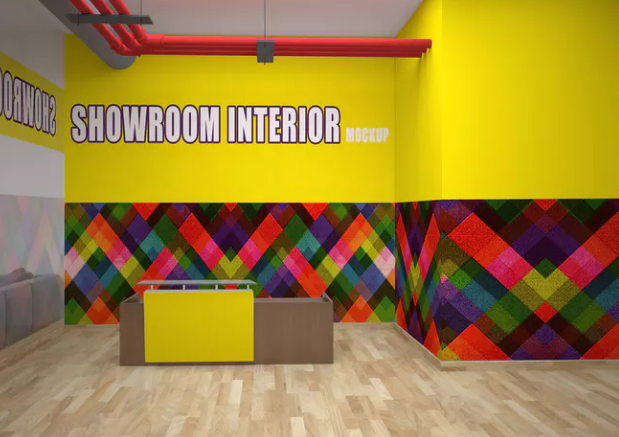 This interior scene mockup is great and quite simply all functions with the help of smart object. 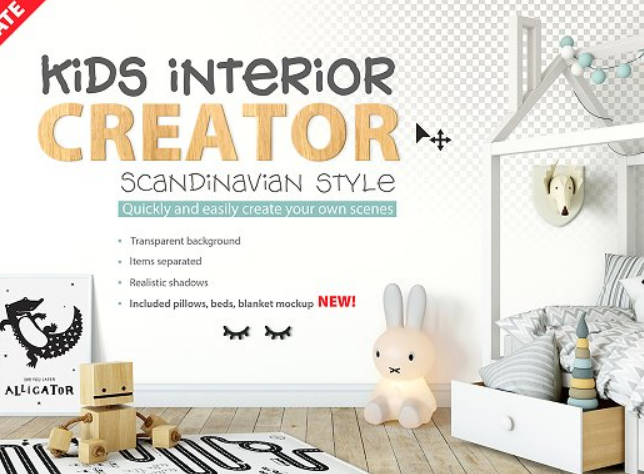 Kids interior creator good to use for shop owners, artists, and creative people. 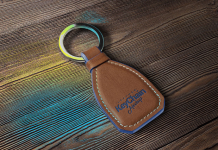 You can move objects in the scene, creating your unsurpassed design. 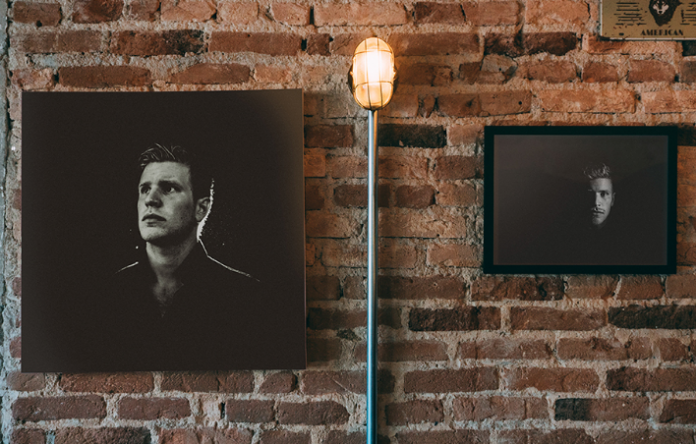 A collection of four mockups showing various brick wall shots with photo and poster frames. 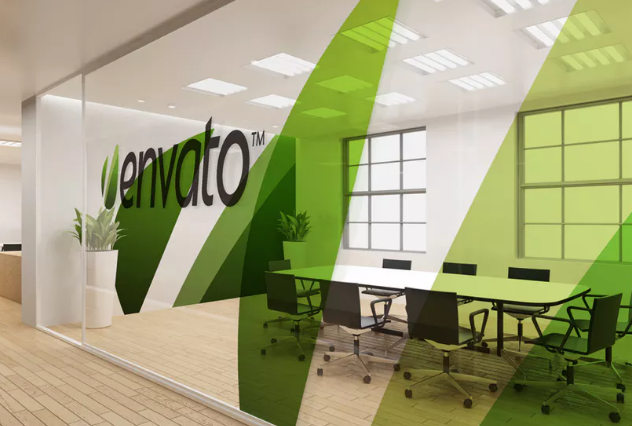 This free mockup with interiors in different color of the walls and the location features smart object where you can place your own design. 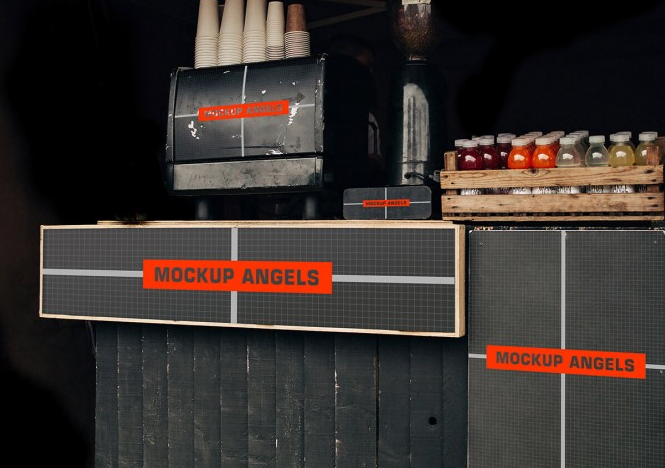 This interior coffee / cafe / bar mockup work in photoshop using smart object, only took a few seconds for your design look realistic. 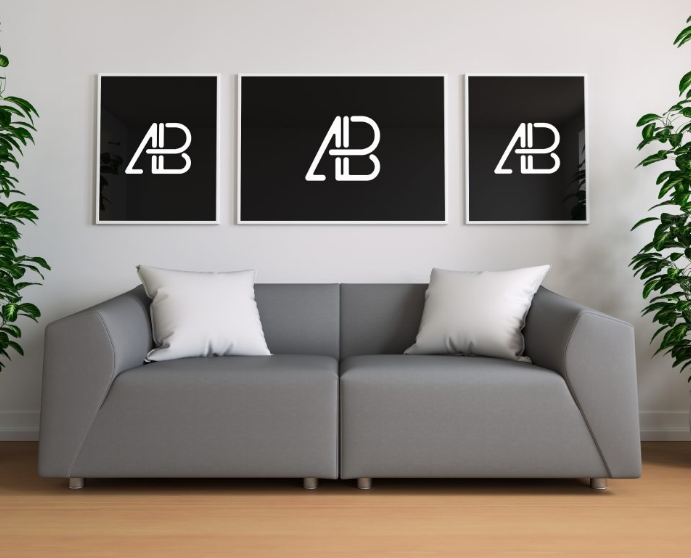 A triple poster in living room mockup created by anthony boyd graphics. 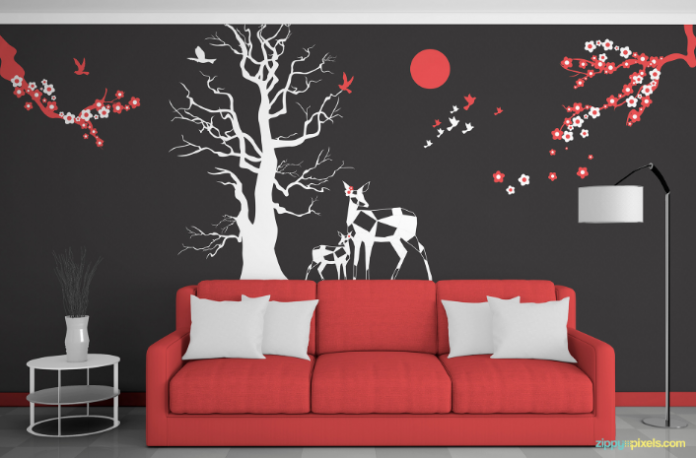 Use this realistic living room scene to showcase your poster designs or any branding work you might have. 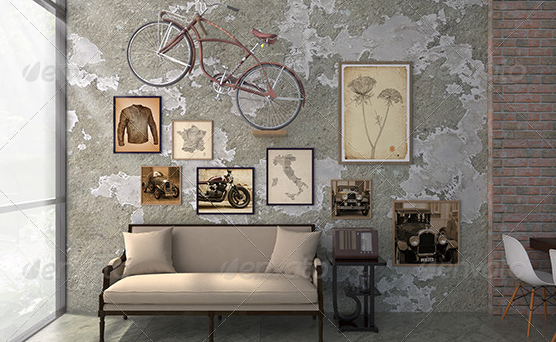 This interior mockup is great to display your artwork, prints or photos in your online shop, on your blog or on your website. 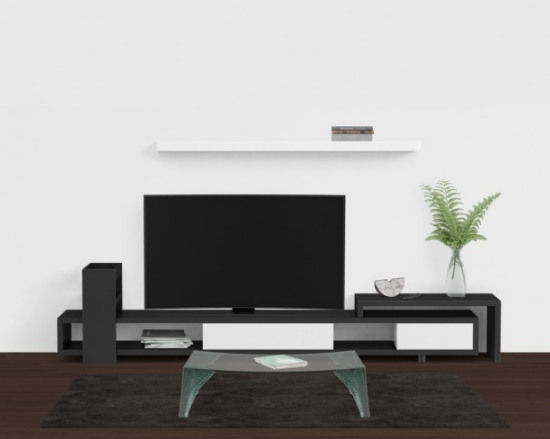 Free minimal living room poster mockup designed by JustMockups. 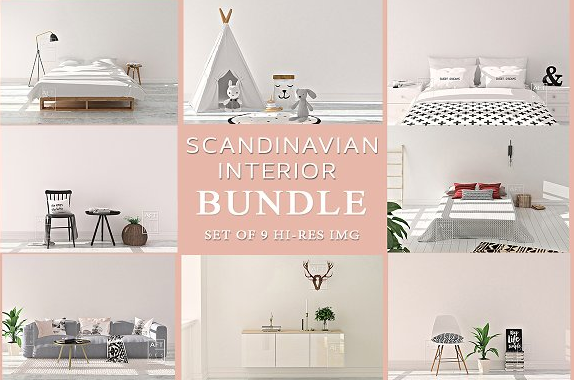 This pack include unique scandinavian & minimal interior designs. You may use these images to show your artworks, prints,photos, wall decals etc. 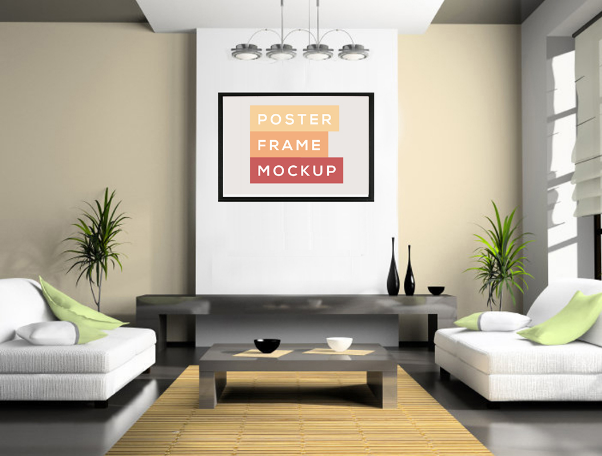 Free wall frame mockup is a 3 d style 3 canvas hanging on the wall. 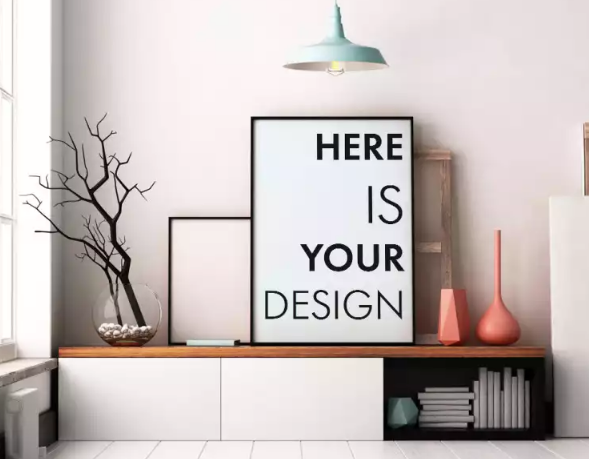 present you poster design, artwork, quotes, photos, or anything with this beautiful wall frame mockup. 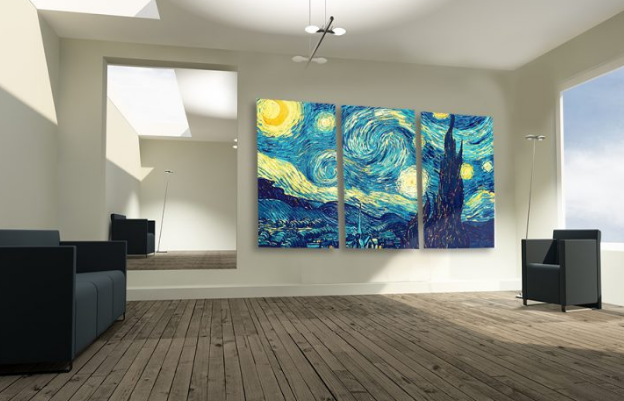 This collection includes 5 interiors, sets of frames and canvases. 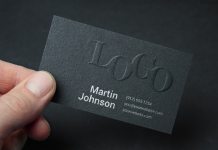 It’s the best way for presintetion your artwork, design, photos, etc. High quality Vintage Coffee Shop Signboard PSD Mockup. 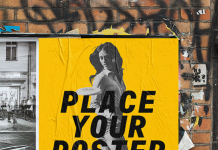 Display your design ideas on this great mockup of a Vintage Signboard in a perspective scene view.